Adster Featured as Latest Google Analytics Technology Partner! 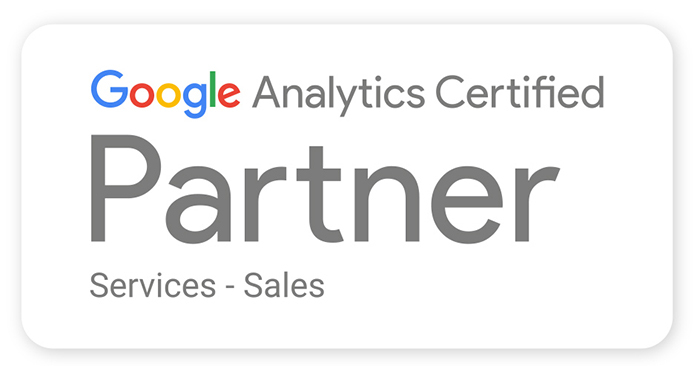 Adster is thrilled to become Google’s latest Analytics Technology Partner! We’re proud to announce that our reporting platform SuperDASH™, is now listed in the public gallery as an official Google Analytics ‘app integration’! Technology Partners are developers that build apps and solutions on the Google Analytics platform that make data more accessible, analysis more insightful, and processes easier. All types of developers and projects are welcome in the Technology Partner Program. It doesn’t matter if you work alone or with a team, build apps for a small business or international organization, or if you distribute your tools for free, for a price, or keep them for your own use. If you’re using Google Analytics to create innovative apps, we invite you to join the Technology Partner Program! We’re also honored to have our very own SuperDASH™ Reporting Dashboard listed in the Google Analytics Partner Gallery. The Partner Gallery is a public listing of apps built by Technology Partners that are ready-to-use solutions to help analysts, marketers, IT teams, and executives get the most out of Google Analytics. If you’d like to learn more about how SuperDASH™ can help your agency or your business better understand your online marketing metrics, give us a shout!